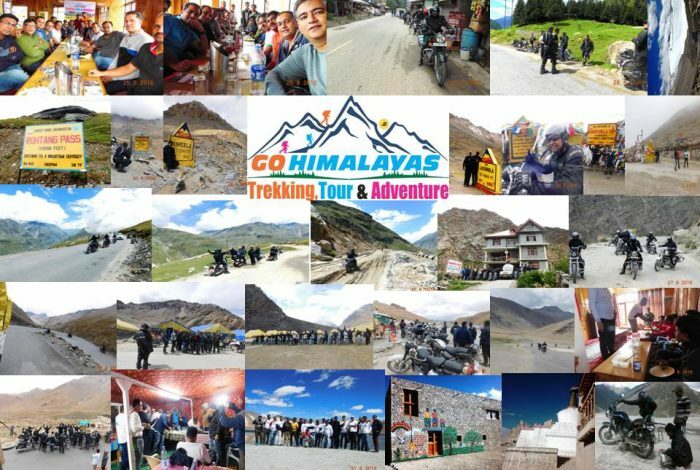 Welcome to our site, we wish that we can fulfil your all tour and travels related needs. We are the biggest chain of trekking service providers in Uttarakhand. We have already explored the all toughest treks in Uttarakhand. As far as our services are concern we practice to satisfied our clients with all adventure tours and travels in India. Just place an inquiry here and leave rest on us. As far as our team is concern, we have a well experienced, educated, and well mannered and more over local people from Uttarakhand, or say Himanchal and Jammu & Kashmir to share their experience with you while trekking or say tours.